Many thanks to Michele for inspiring this slide show. 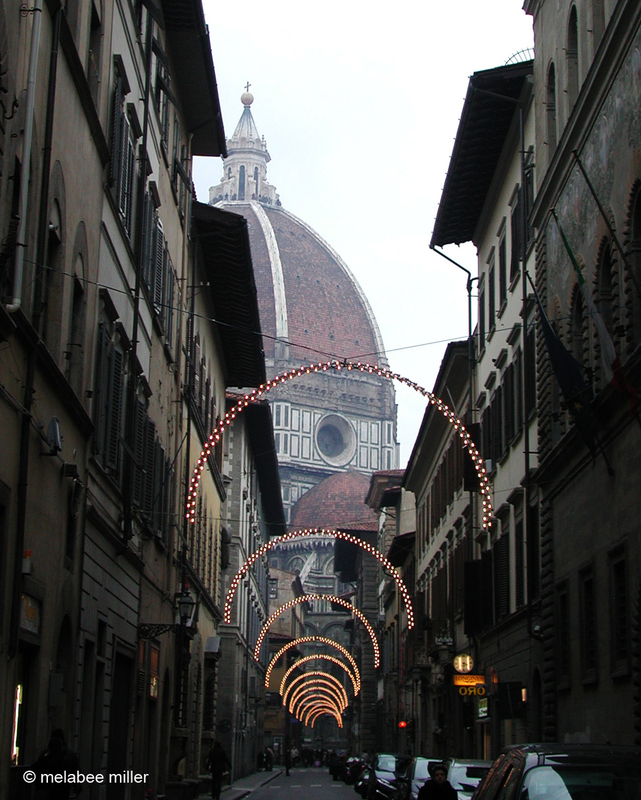 This entry was posted on December 15, 2010 at 6:09 am and is filed under Christmas, Colors, Duomo, Florence, Italy, Florence, Holiday, Italy, Travel, Uncategorized, Winter. You can follow any responses to this entry through the RSS 2.0 feed. You can leave a response, or trackback from your own site. We must be on the same page today! I just put a card in the mail to you and a few minutes later your email came through! Merry Christmas and see you soon. Do you think they will leave the lights up until we get there? These are great! I love driving around looking at all the Christmas lights and decorations. Thanks Darryl, same to you! What fabulous photos. I love them all. sorry, I haven’t written sooner. I just had a look at them. Can’t wait to see more. Muchas gracias por las vistas maravillosas! Keep the images coming, and best for the New Year! ¡Gracias! ¿Cómo están las cosas en el Ecuador? I love Google translate.